Packaging & Shipping We are a full-service manufacturer and we perform all stages of fabrication on our own equipment. 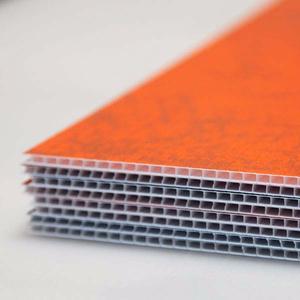 This allows us to control every aspect of the manufacturing process to ensure that we meet all of your precise requirements. What you need to do is to send us drawing of your requested style; We will submit sample for your approval. 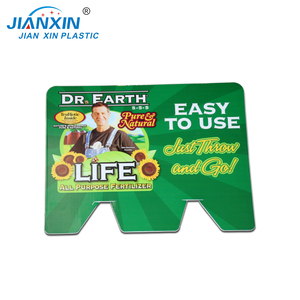 Double side campaign corrugated plastic business coroplast yard signs Tongjie group was founded in 2002, owns four subsidiaries. 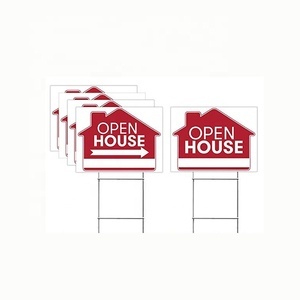 When these signs are well desgined, they can be as effective as a minature billboard! 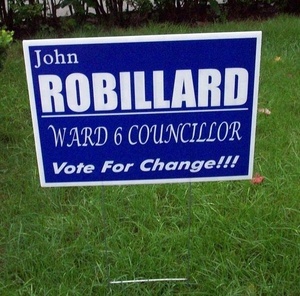 While lawn signs are often associated with political campaigns, these signs have many uses year round! Artwork requirement Images are welcomed in format as JPG, PDF, PSD, AI, EPS, TIFF, CDR. Appliance display ( More than 80 printing machines, 200 employees provide you with the the whole course service. ) More Info For more information please Send your Inquiry Details in the Below and Click send Now! 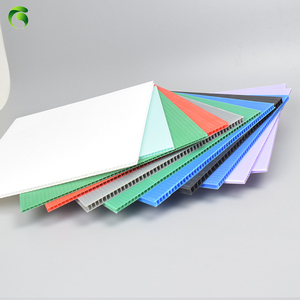 10 YRS Shenzhen Premier Plastics Co., Ltd.
Bing versatile, our PP Coroplast Sheet is used for various industrial applications. 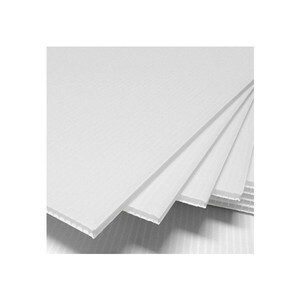 These PP Coroplast Sheets are widely used for packaging of vegetables, fruits, fish & plant,glass and Pharmaceutical. In our trade with merchants of various countries,we always adhere to the policy of "good quality and sincerity". 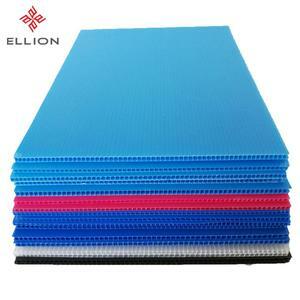 Alibaba.com offers 3,704 signs coroplast products. About 73% of these are plastic sheets. 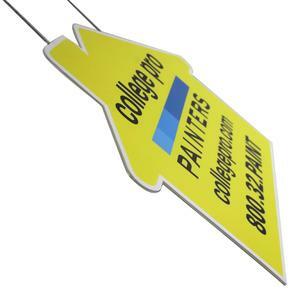 A wide variety of signs coroplast options are available to you, such as pvc, pp. You can also choose from free samples, paid samples. 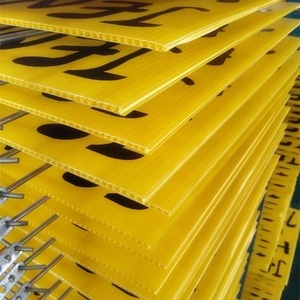 There are 3,704 signs coroplast suppliers, mainly located in Asia. The top supplying country is China (Mainland), which supply 100% of signs coroplast respectively. 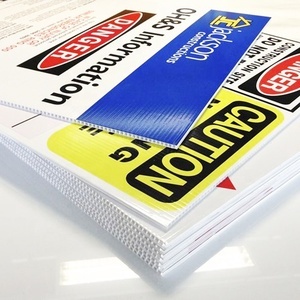 Signs coroplast products are most popular in North America, Domestic Market, and Southeast Asia. You can ensure product safety by selecting from certified suppliers, including 1,214 with ISO9001, 156 with ISO14001, and 36 with Other certification.